“Athroa” is a composition that explores the materiality of space in shaping the interaction between acoustic and electronic sounds. The materiality of sonic events is being explored through the process of sculpting sound objects, dynamically changing through interaction and improvisation. Electronic and acoustic instruments co-create imaginary sound formations, whose textures, surface fluctuations, edges, grooves and other deformations are shaped in interaction with the space and spatial properties. Subtle nuances alter the surface characteristics and boundaries of the objects, evoking a sensuous and tangible experience. The acoustic instruments serve as surfaces for tactile explorations, often imitating the electronic world. 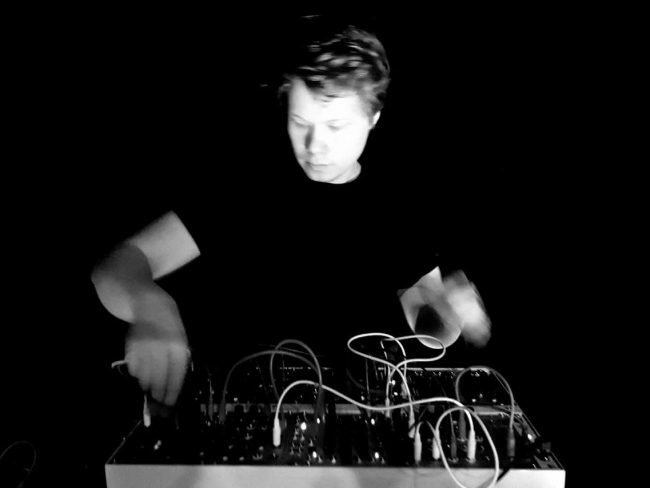 Electronic instruments take the form of physical objects, projecting the gravitational and materiality attributes of the sound with their formations. In this composition, space, rather than time, is the basis of formal organisation, and the experience of the music will be embodied in the process of navigating through space and observing the objects from different vantage points. By tracing the microlevel sound articulations and the through timbral explorations of acoustic and electronic intstruments, large scale forms are created where the momentary interpolates with the ever evolving.The music reflects the ephemeral, the transient state between future and past, inviting the listener to experience time as a superficial characteristic of reality. The music is in counterpoint with a light installation which interacts with the sounds and musical textures in non-obvious (non-rhythmical) ways. It is not following or describing the music and is not narrative to the music. The lights are used as a musical instrument, reacting to or bringing forth nuances and sonic details and highlighting non-obvious sonic attributes, engaging in a dialogue with the duos timbral improvisations. The work is fully supported by Konstnärsnämndens project grant for 2018. 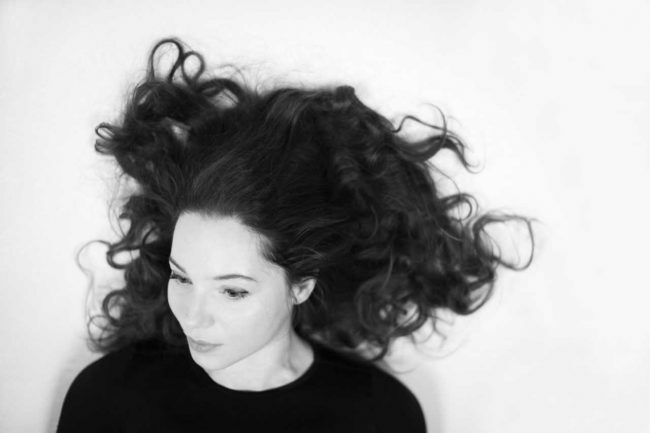 Listen to Zoe Efstathiou’s & Egil Kalman’s composition.